Available for private rental with chef and all modern amenities. 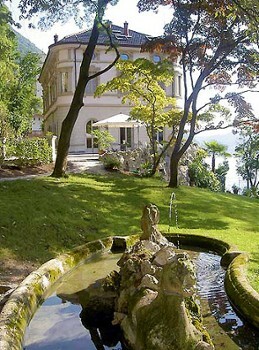 Also known as Villa Taglioni, after the original owner, ballerina Marie Taglioni who in lived in the feudal home for forty years. The property later went to Michele Riccardi, owner of the island of Gallinara, in the Ligurian Sea, who adorned the park with plants from all over the world and fierce animals locked up in cages still visible today but fortunately empty. 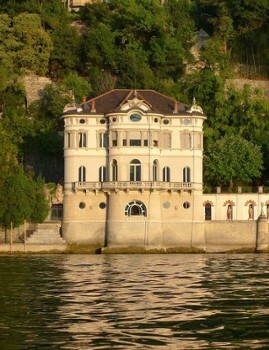 Finally the property passed to the family of Celestino Usuelli, the renowned manufacturer of airships and friend of Gabriele D'Annunzio. Built on location of a church dating back to the 16th century, Santi Epimaco e Girdino was completely rebuilt in the second half of the 18th century. The original parish church is located in the lower part of town, near the lake. For this reason, during the twentieth century it was abandoned and the benefit of the parish went to a church inaugurated in 1967 which is located in a more central location. 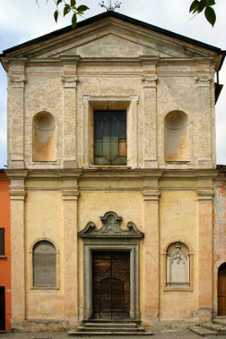 The simple façade is divided into two orders and surmounted by a pediment. The bell tower is on the right and is detached from the main structure. 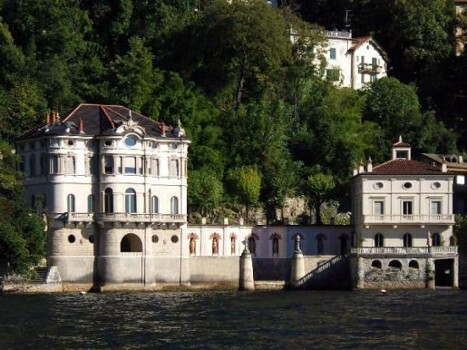 Nearby Things to Do include: Monuments such as Volta Lighthouse and Pietra Pendula; Water Activities such as Non Solo Barche Boat Rental and Lido di Cernobbio; Villas such as Villa Troubetzkoy and Villa Pizzo; Towns such as Cernobbio and Torno; Churches such as Santi Epimaco e Gordiano and San Vincenzo; Parks & Gardens such as Villa Pizzo Gardens and Park Casa Prandoni.